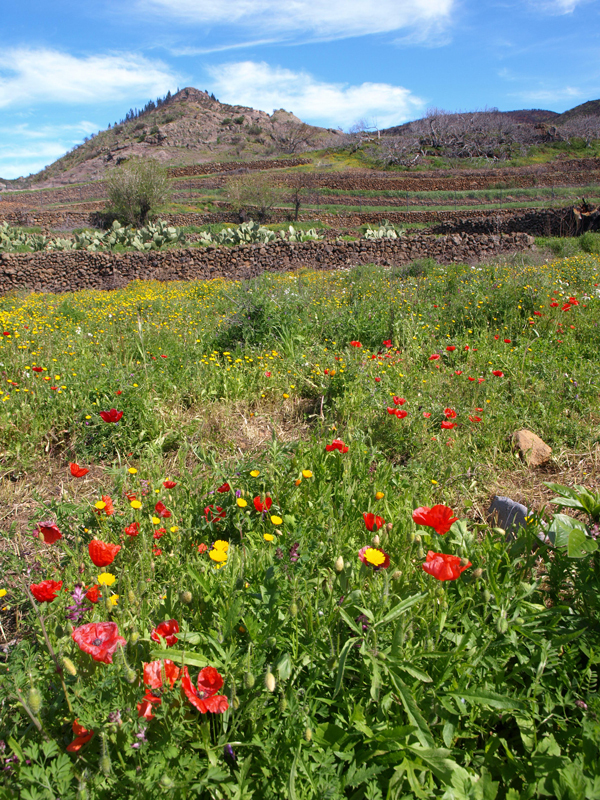 Explore the old traditional agricultural trails of the southern highlands with our ‘The Old South‘ routes; the gentle beauty of the Santiago Valley with ‘Into the Valley‘; the rugged drama of the Anaga Mountains – ‘Stepping Back in Time‘; the captivating charm of the La Orotava Valley with our ‘Northern Exposure‘ walks; a truly out of this world experience with ‘Hiking Highs‘ in the stunning Mount Teide Crater; ‘Lost Worlds & Lava‘ which reveals fascinating corners in south west Tenerife & delve deep into the Masca Barranco with the latest in our walking series, ‘West World’. With the 5 coastal walks in ’A Captivating Coastline’ added as part of our standard free offer, that’s 28 routes through Tenerife’s beautiful countryside waiting to be discovered. Having an unforgettable holiday on Tenerife doesn’t mean you have to spend a lot of money. Detailed routes for all 7 walking areas €9. See below for a more detailed description of individual areas. 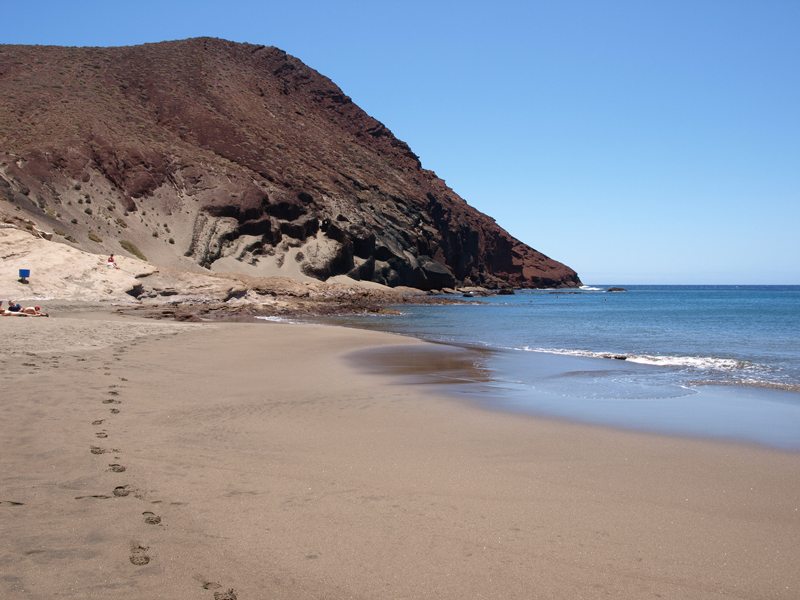 Detailed walking routes – discover Tenerife on foot with Island Walks which you can download as soon as you make a purchase. Detailed instructions give you stage by stage directions with time and distance checks so that you can’t ever stray too far from the path. You’ll find invaluable advice on the type of terrain and weather conditions you’re likely to encounter on our walks; what flowers, birds and wildlife to look out for; where to finish with a refreshing beer or a nice meal and how to reach your starting point by car and by public transport – all beautifully illustrated with Jack’s photography. CLICK HERE TO SEE SOME EXAMPLE PAGES. 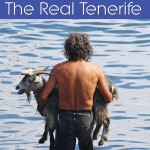 Tenerife Island Walks are in PDF format and which you can download as soon as you make a purchase. Because they are in PDF format, you can just print off a walk when you need it and don’t have to carry an entire book of walks every time you pack the rucksack. You don’t have to worry if they get wet or torn either, just throw it away and print off another next time you need it. As well as covering what we consider to be the best walking on Tenerife, our routes include interesting facts, photographs and quirky snippets to give you a complete guide to the countryside and access to places which most visitors never see. Check out our Frequently Asked Questions (FAQ) page for advice about which routes will suit you best depending on which resort you are staying in. For more information on how we grade individual walking routes, read this. Simply Stunning: Three of our favourite walks on Tenerife include dappled ancient forests, plunging barrancos, quaint hamlets, old merchant trails, a troglodyte community and incredible views of a landscape which looks much the same as it did when the original Guanche inhabitants of Tenerife walked these same paths and the post conquest settlers planted their first crops. Routes Difficulty level 3 – a good thigh muscle workout but within the range of reasonably fit walkers. Where: Anaga Mountains – North Tenerife; Distance: 11.2, 11.7 & 13.3 kilometres; Time: 3.5 hours & 4hrs 50 mins. 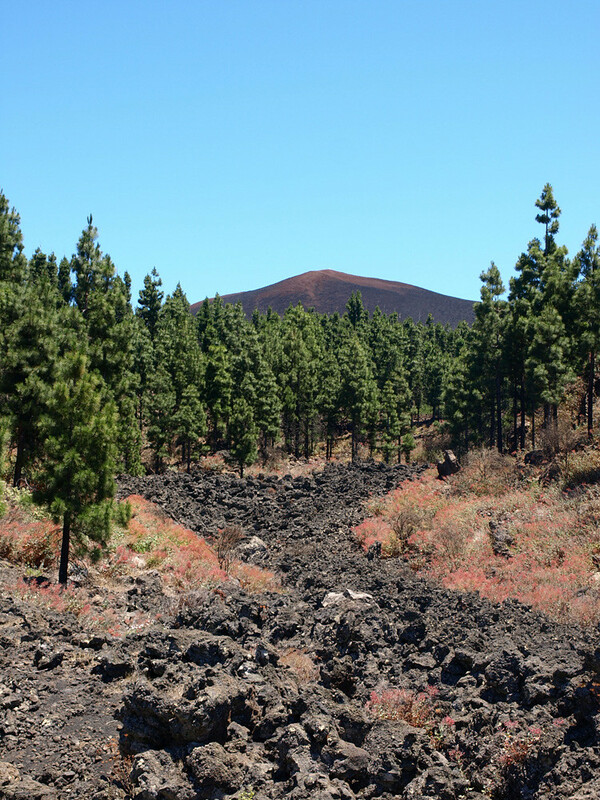 Santiago del Teide – Into the Valley – Erjos Pools, Santiago del Teide & Arguayo Lovely walks through a breathtaking landscape. 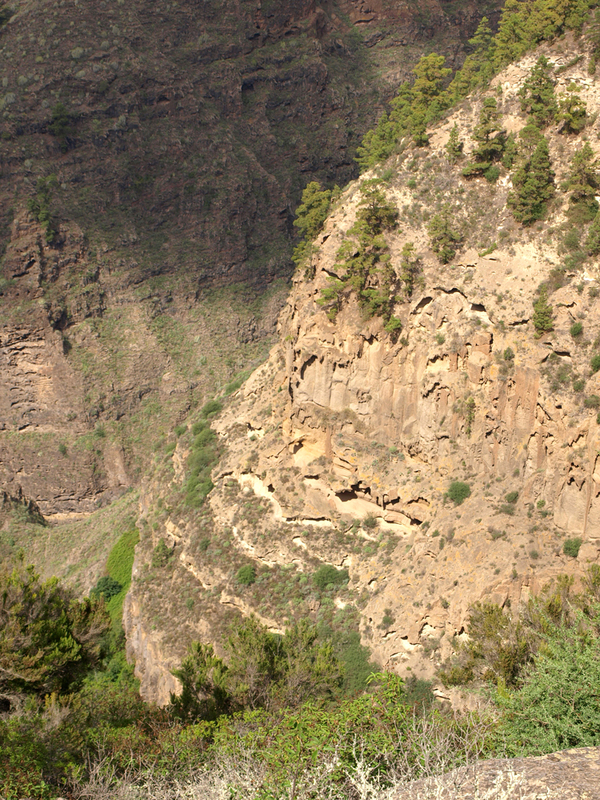 Easily accessed from most of the main resorts and a hop, skip and a jump away from those in the Los Gigantes area, these routes traverse the wonderful Erjos Pools and the Valle de Santiago; a place whose natural beauty has defied the destructive forces of volcanic eruption and forest fires. The sweeping valley is home to small farming hamlets where crops are still picked by hand and has spectacular views of Mount Teide, La Gomera and La Palma. Main Route Difficulty two routes are level 3 – a good work out, but within the range of reasonably fit hikers; one small route is a level 2. 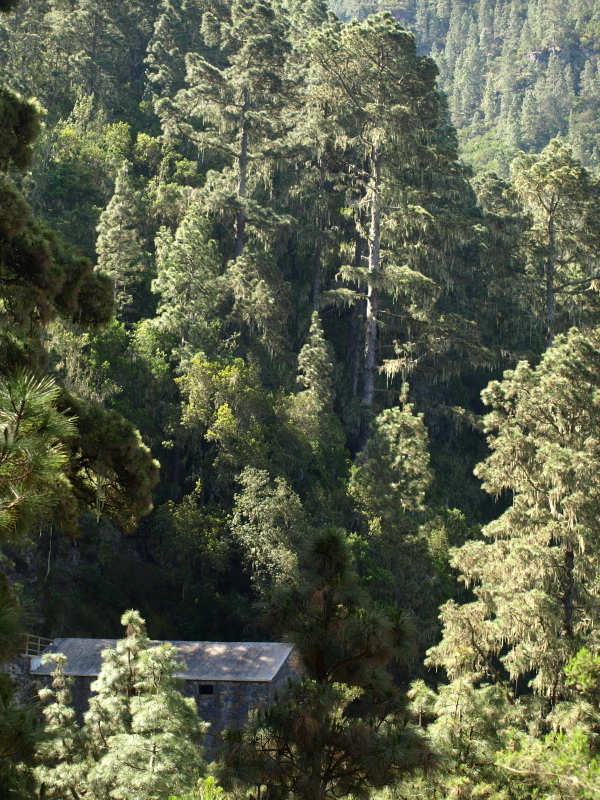 Where: South West Tenerife; Distance: Valle de Arriba 14.3 kilometres; Pools & Pines 6 kilometres. Times: Route 1 is 3 hours 50mins; Route 2 is 2 hours 15 mins. La Orotava – Northern Exposure – Around La Caldera and Aguamansa (circular) The La Orotava Valley has charmed explorers and naturalists for centuries and any routes around the upper valley shows walkers exactly why. 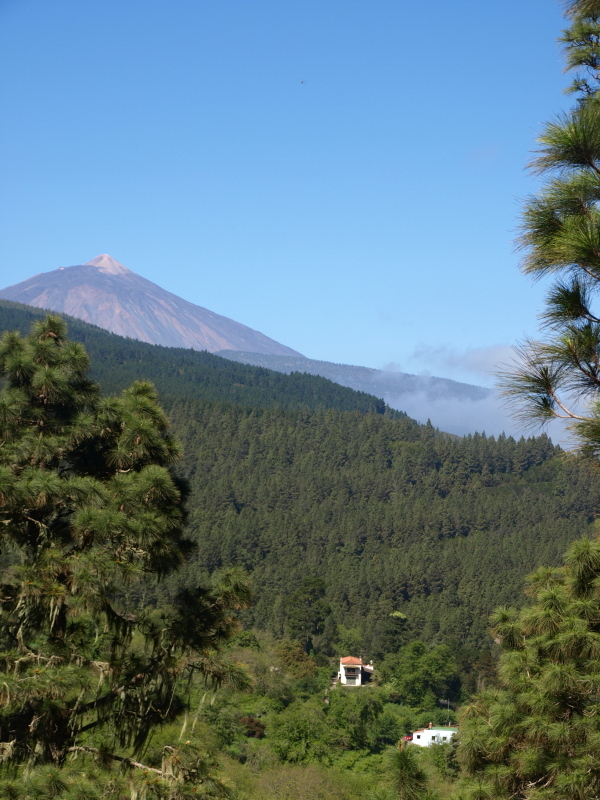 One route heads into the forest and up into the higher reaches of La Orotava for some incredible views of the valley and Mount Teide from enchanting forest paths. A second route takes you through the pine forest and rural farmlands while the third follows an old Guanche trail through the forest with amazing views over the north west coast. Main Route Difficulty level 4- a good decent workout with some challenging sections near the start; route 2 is level 2 – no serious ascents or descents; route 3 is level 3 – a good thigh muscle workout, but within the range of reasonably fit walkers. Where: North Tenerife; Distance: Route 1 is 11.8 kilometres; route 2 is 7.5km; route 3 is 15km Time: Route 1 is 4 hrs 20mins; route 2 is 2hrs 20mins; route 3 is 4hrs 45mins. Adeje Mountains, Barranco del Infierno, Los Cristianos and San Miguel. A wonderful opportunity to take a trip back in time and discover the character of the south of Tenerife before tourism dominated its coastline. In the hills above Playa de las Américas and Costa Adeje is a landscape dotted with hamlets and agricultural terraces which feels far removed from the modern resorts which are occasionally stunningly visible from ancient summits and old merchants’ trails. Difficulty level 3 – walks are all well within the range of reasonably fit walkers. Where: South Tenerife; Distance: 6 routes ranging from 3 to 9 kilometres in length; Time: walks are all 3 hours or under. 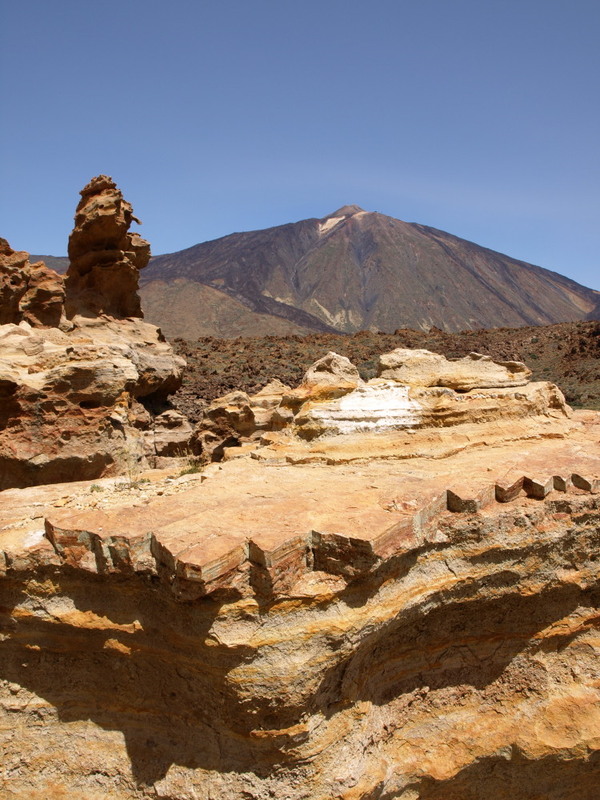 Teide National Park – Hiking Highs – Mount Teide Crater Walking in the Mount Teide crater is unlike walking anywhere else in the world. Spain’s highest mountain dominates, whilst weird and wonderful volcanic rock formations create an incredible landscape above the clouds that is a wonder to explore on foot. Follow in the footsteps of Greek mythological heroes (Clash of the Titans was filmed here) and leave the crowds in the tourist spots in the crater way behind. Difficulty level: 3 routes are level 3 – Good thigh muscle workout with some strenuous ascents or descents but within the range of reasonably fit walkers; one route is level 4 – Invigorating and demanding with testing ascents or descents and some rough terrain, and the ultimate Tenerife walk, climbing Teide, is level 5 and only for fit & experienced walkers. 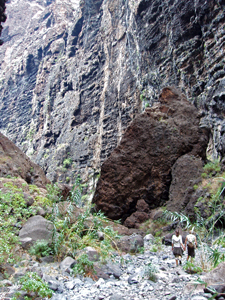 South West Tenerife – Lost Worlds and Lava – The Lost Village of Las Fuentes, Chinyero and Güía de Isora to Chirche. 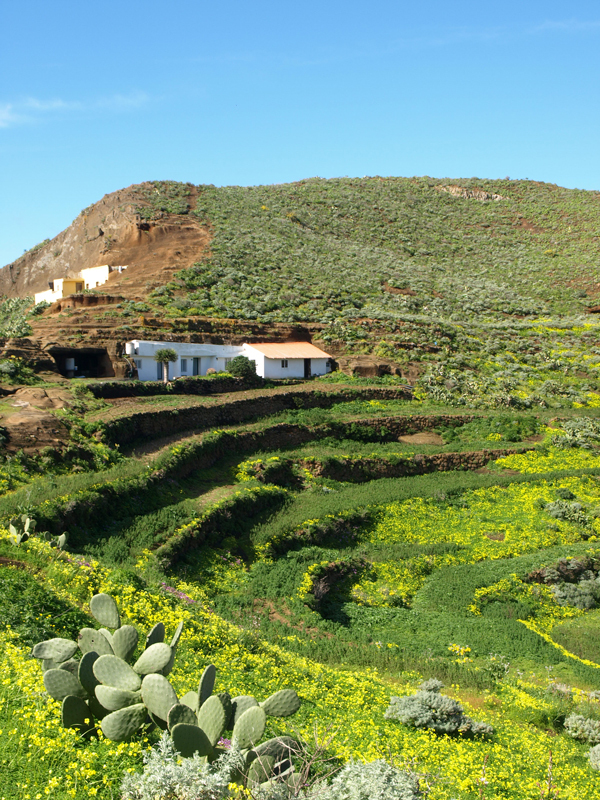 Uncover the ghosts of an agricultural past in the hills above Tenerife’s sunny south west coast. From abandoned terraces and disused kilns, through the cobbled streets of sleepy hamlets to a lost village where 150 people once lived, and the breathtaking beauty of the site of Tenerife’s last volcanic eruption – Chinyero. Three very different faces to the south west with views over the coast from Playa Paraíso to Playa de la Arena with the neighbouring island of La Gomera on the horizon. Difficulty Levels 1 and 3 – ranging from virtually flat terrain to undulating valleys with a couple of short climbs to spectacular views. All well within the scope of any reasonably fit person. Where: South West Tenerife; Distance: One route is 5.5 kilometres, the other two are 7 kilometres in length; Time: All routes are 2 to 2.5 hours. West Tenerife – West World – Masca, Teno Alto & Garachico. From descending into the ancient and atmospheric Masca Barranco to experience one of Tenerife’s most popular and breathtaking walks to going off the hiking beaten track to explore some divine countryside in a peach of a valley West World is another enchanting series of Tenerife walking routes. Whilst Masca is simply a must, our Teno Alto route is one of our favourites and as a bonus you get the chance to buy some goat’s cheese that packs a flavour-filled punch. Difficulty Levels 3 & 4 – although the walks aren’t particularly lengthy, the terrain involves quite steep ascents. With Masca the terrain can be quite challenging in parts. Where: West Tenerife; Distance: Routes range from 5.5 to 10.5 kilometres; Time: From 2 hours to 5.5 hours. A Captivating Coastline – FREE with any purchase Some parts of Tenerife’s coastline are simply breathtaking in their beauty and many coastal paths are accessible for most people. From hidden coves and lush palm groves to cobbled paths and grand old mansions; rock pools and cyan seas to dramatic cliff top paths, our ‘A Captivating Coastline’ guide includes our top five favourite coastal walks on Tenerife. In order to view and print your single route PDF itinerary you need Adobe Acrobat Reader software. If you don’t already have Adobe Acrobat installed on your PC, click the image for your FREE download.